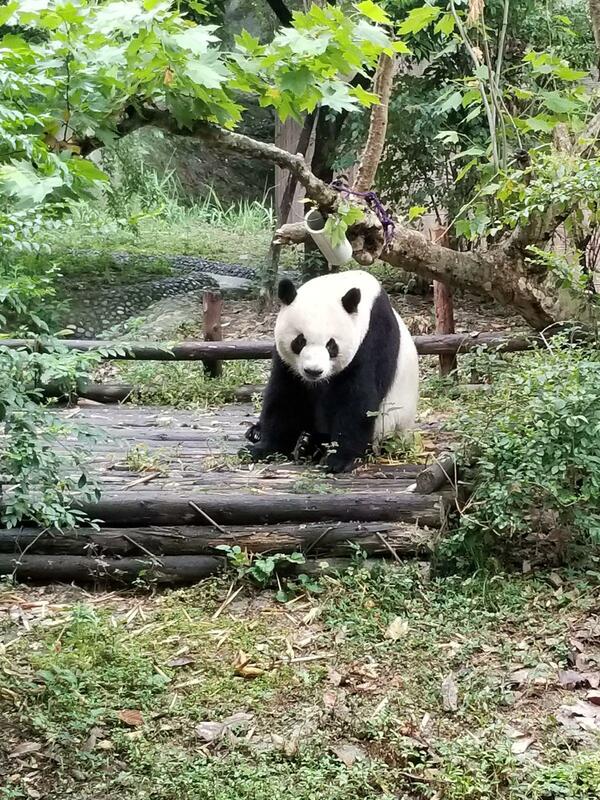 Photos taken by Bluffton University students on the China experience. 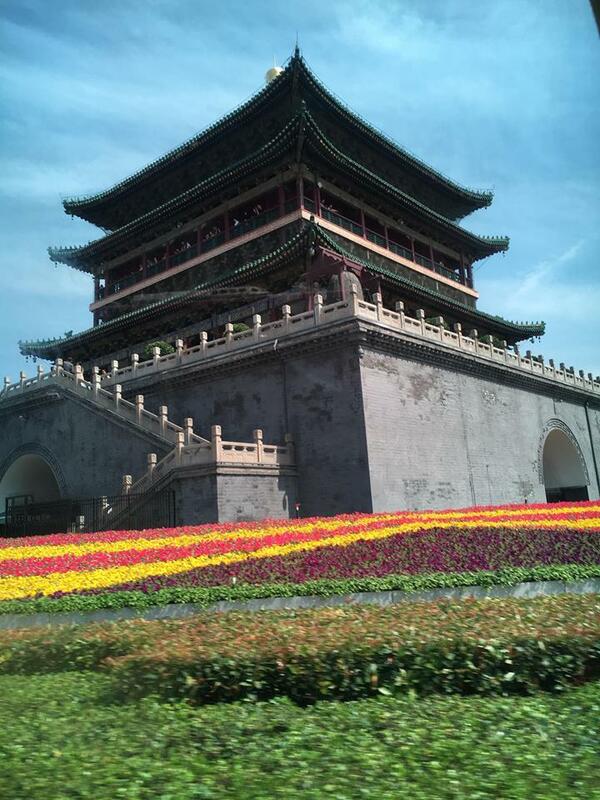 Students will be spending time in Beijing, Xian, Chengdu and Shanghai, as well as the Chinese countryside. 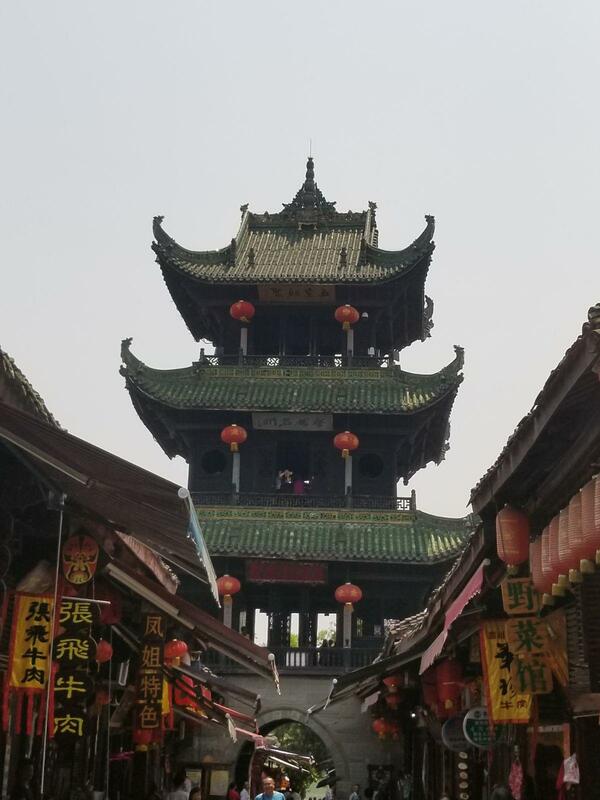 In addition to visiting attractions such as the Great Wall of China, Tiananmen Square, Forbidden City and Temple of Heaven, Bluffton students will have an opportunity for a three-night stay with a host family in Nanchong. In many of the locations, Chinese university students will serve as guides, hosting Bluffton students as they share their culture. 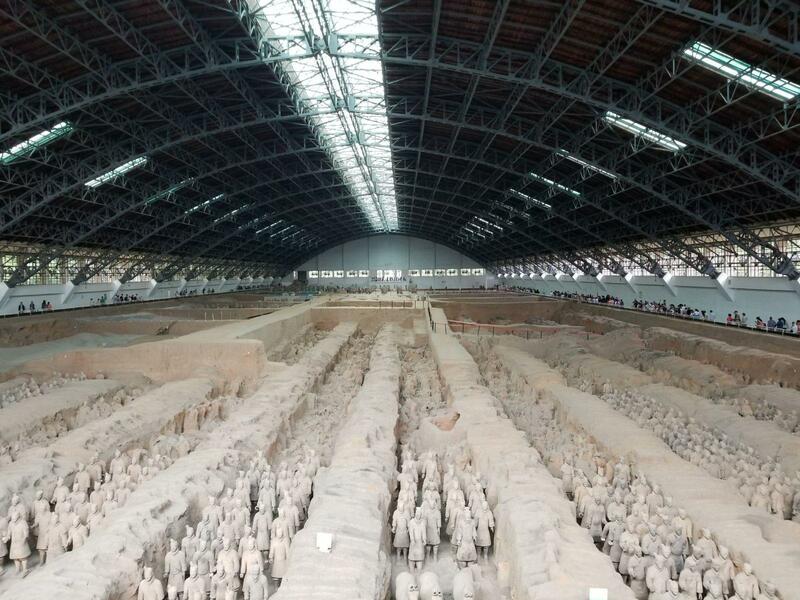 Students will interact with Chinese students - middle school through college - and learn Chinese history, culture and the current situation in China. Included in this experience, students will have a chance to try Chinese calligraphy, painting, and taijichauan or gongfu, as well as hiking along the Great Wall of China. Come see why China is now the fifth most popular destination for U.S students studying abroad.